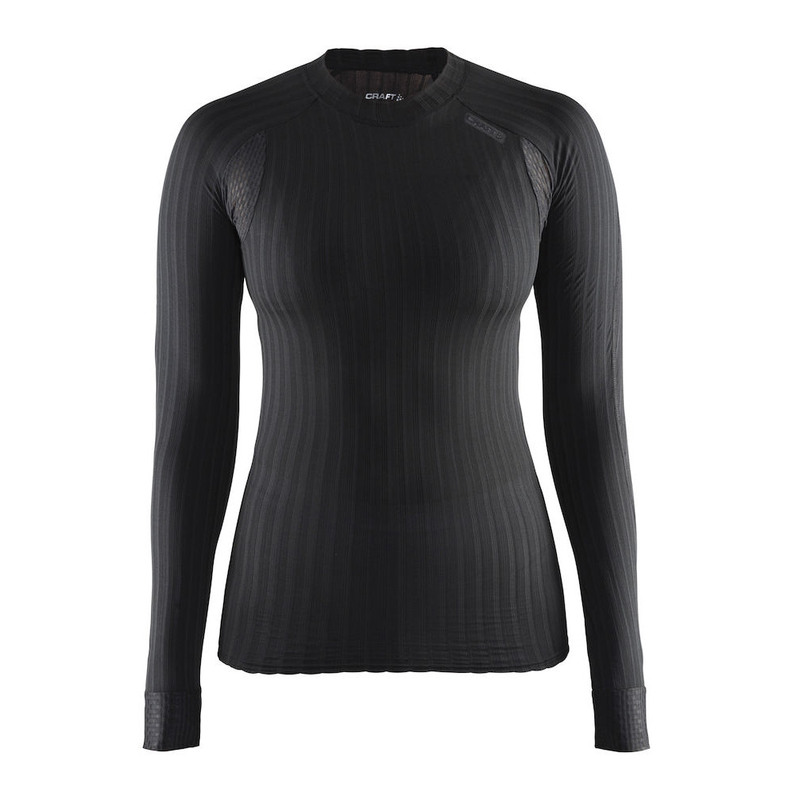 Engineered to make you lighter, faster and better, the world's most advanced baselayer once again ups the ante. Active Extreme 2.0 SS is made of a thin, lightweight and elastic fabric featuring CoolMax Air, a high-performance fiber that provides superior body-temperature management during intense workouts in mild to cold conditions. 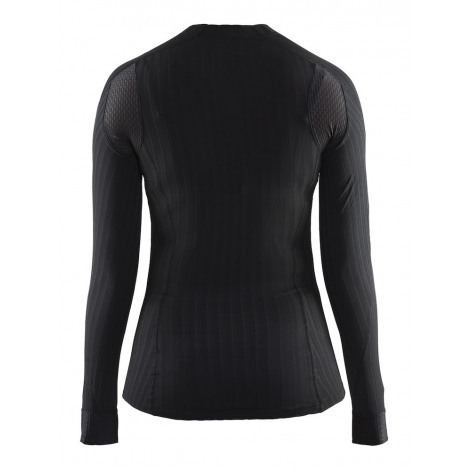 Bodymapped mesh panels with big holes ensure superb ventilation while ergonomic 3D design provides a tight, perfect fit. Developed for devoted athletes.